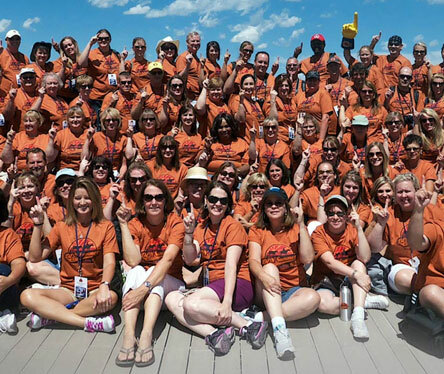 Trusted by educators for over a decade, the DEN Community offers you one of the most thriving professional development networks in the world. 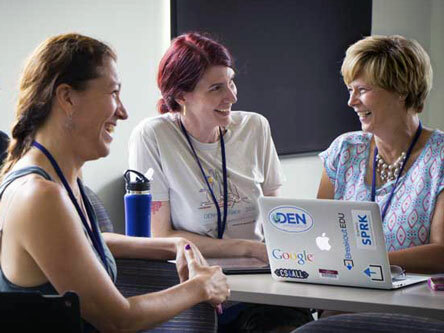 The DEN connects you to teaching resources, learning opportunities, and professional networking—all at your convenience and comfort level. 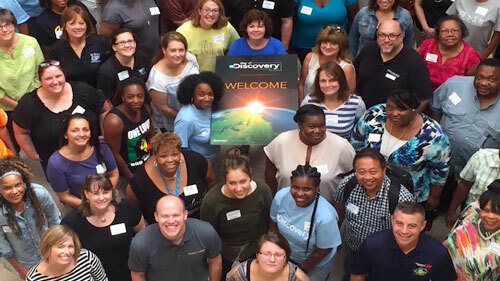 Trusted by educators for over a decade, the Discovery Educator Network connects educators to teaching resources, learning opportunities, and professional peer networking — all within a thriving global community. See what the DEN community is all about. "I can't exist without community, and the DEN community is like no other. It's a group of like-minded individuals who get me. And I've yet to find that anywhere else." 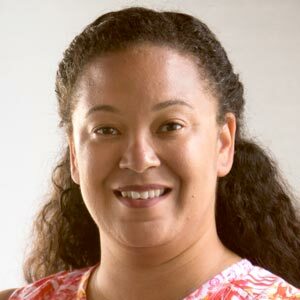 Explore research-based instructional strategies, timely content and ideas, and interactive learning to see how educators around the globe are using digital resources in their instruction. Make the DEN community your source for peer-recommended lesson ideas, educator-tested integration strategies, and more. Access a variety of flexible learning events — with format, time, and location options coordinated to work for teachers' schedules. Find inspiration from conversations and expand your thinking with other growth-minded educators. The DEN community is here and ready to connect. 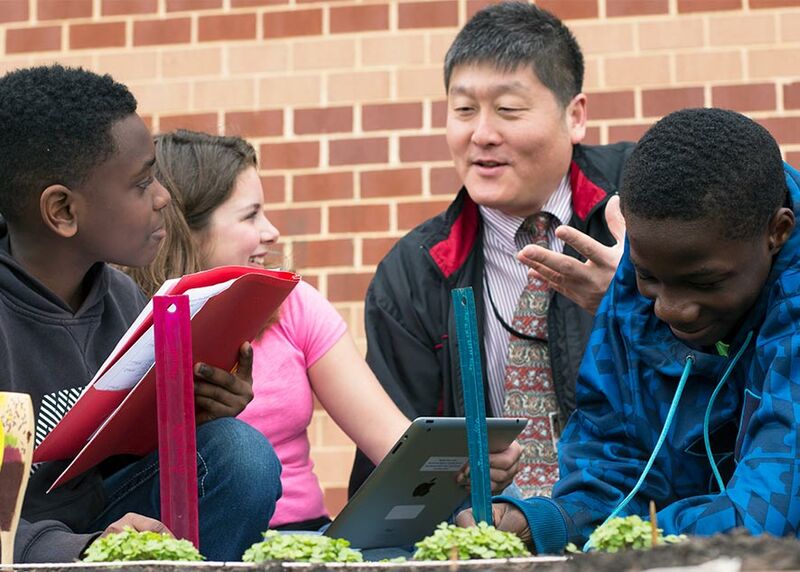 Join our thriving community to connect with other educators, find instructional ideas, access teacher-created resources, and so much more.